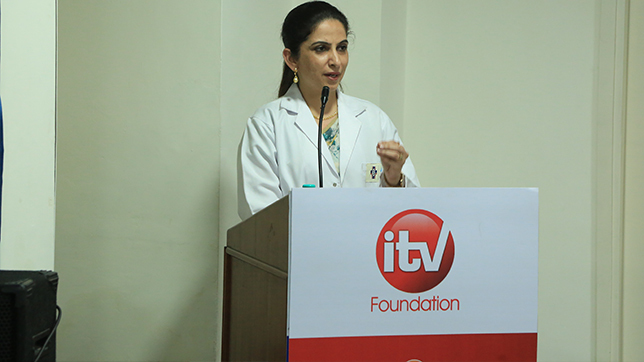 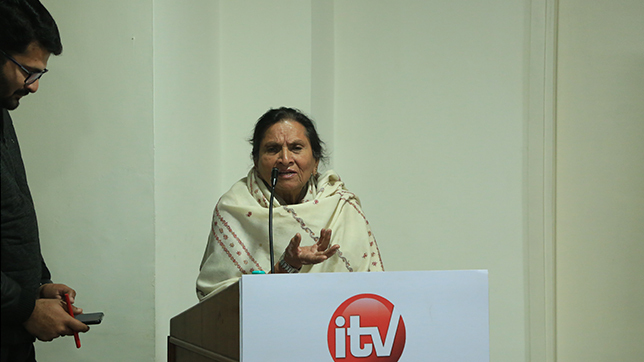 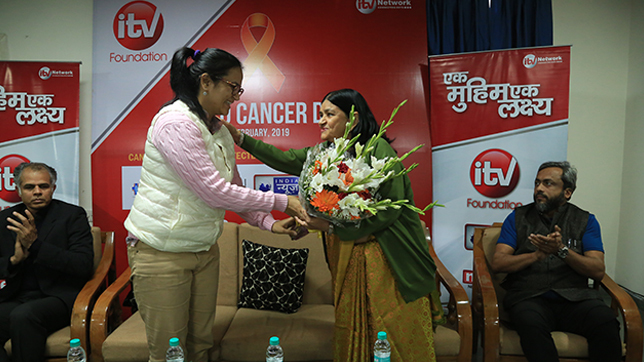 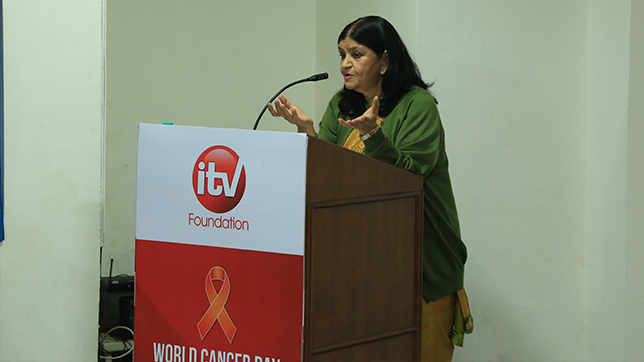 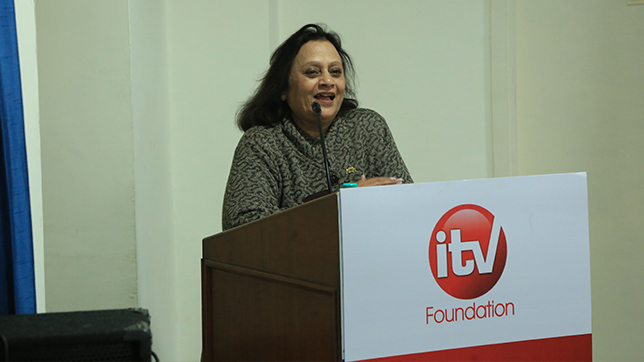 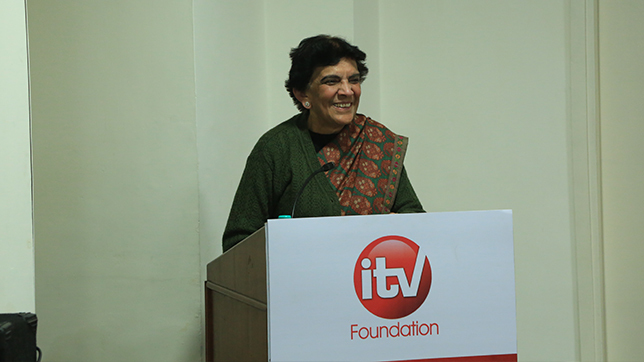 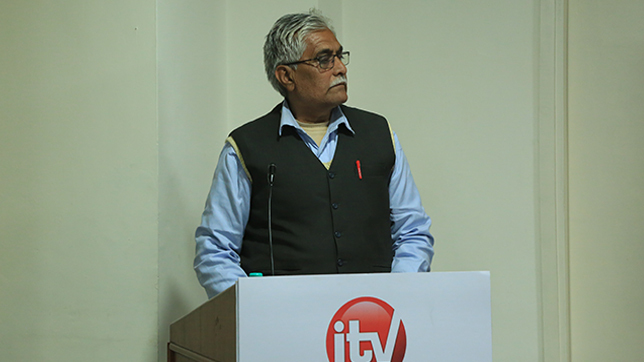 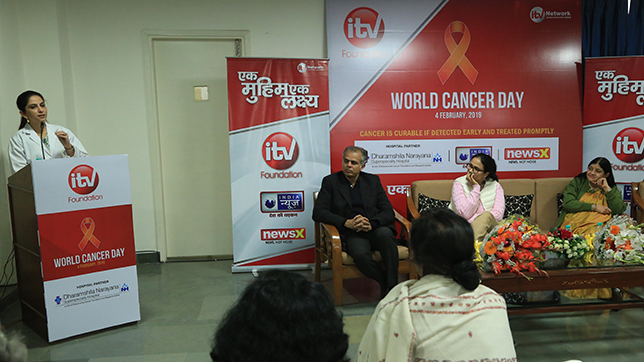 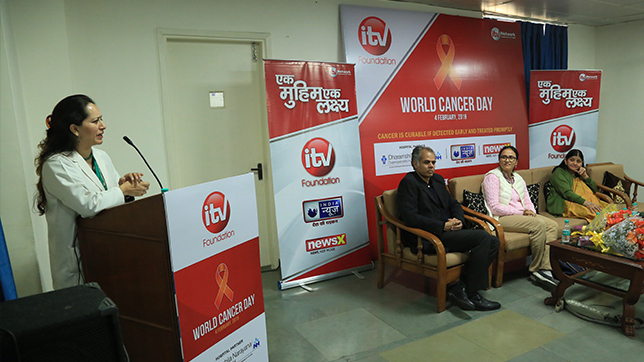 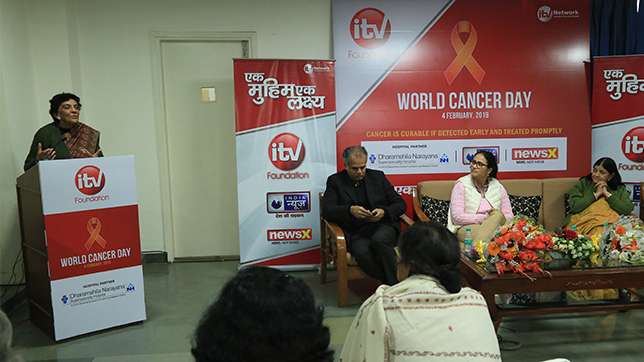 iTV Foundation commemorates World Cancer Day by organizing a health talk on the prevention of cancer disease, the event was organized on Monday at Dharamshila Narayana Superspeciality Hospital, New Delhi. 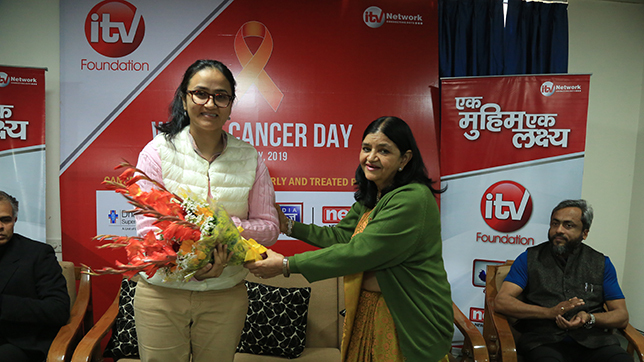 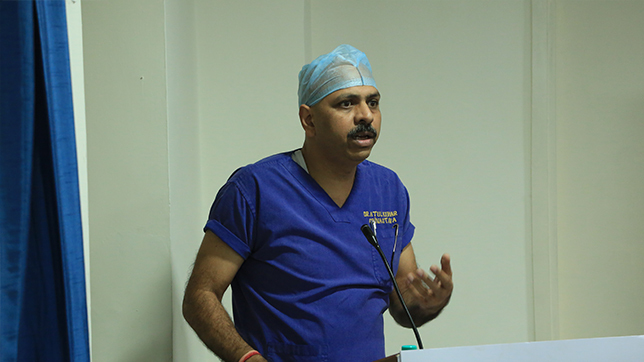 The cancer prevention health talk was hosted by the team of specialized doctors of the Dharamshila Narayana Hospital to create awareness and education about the fatal disease and how treating cancer at an early stage can save lives. 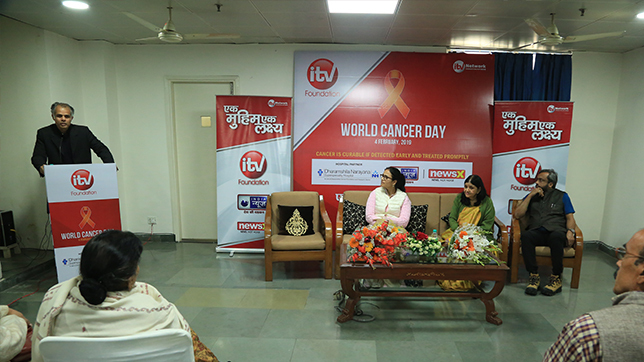 The event was attended by Mrs. Aishwarya Sharma, Chairperson, iTV Foundation along with Dr.Suversha Khanna the Founder and President of Dharamshila Cancer Foundation and Research Centre, the senior doctors, and cancer survivors. 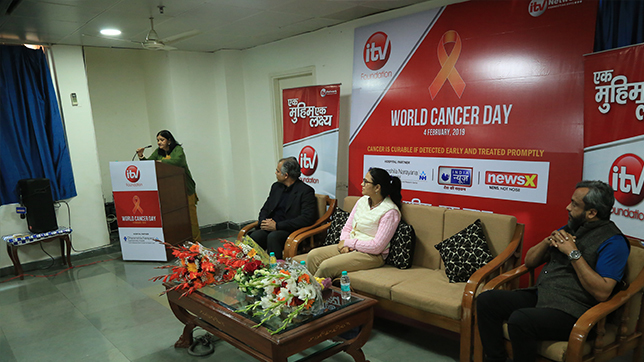 During the event, the specialized doctors hosted sessions on raising awareness on cancer prevention and how to maintain a healthy lifestyle, avoiding exposure to known cancer-causing substances, and taking medicines or vaccines that can prevent cancer from developing.